I find your excessive use of the words balls and testicles offensive. sophomoric language all the time? 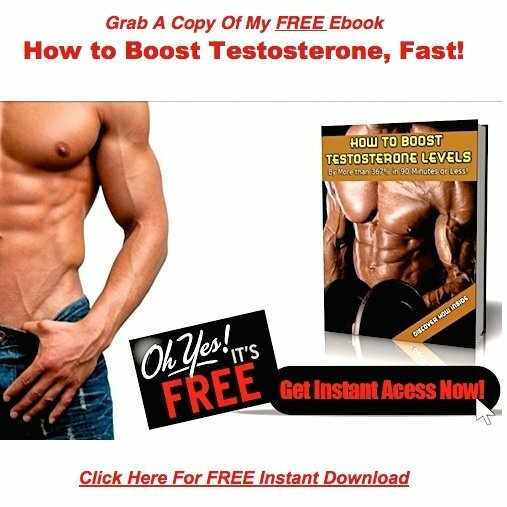 1: My website is all about increasing testosterone. 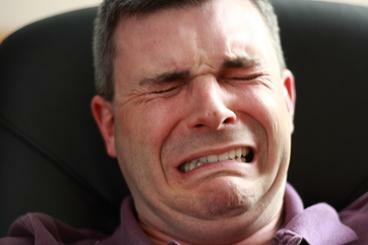 2: Testicles create 95% of the testosterone in a mans body. So yea, I spend quite a bit of time talking about them. The way I see it, I'd be an idiot if I didn't. Nobody would be that stupid, and I'm certainly not. you can always stop visiting my website…. …unsubscribe from my list (never mind, I already took care of that). Especially if estrogen levels are running way too high. A checkup on how well your balls are functioning. Comments for Warning: Drama Queen Alert! Appreciate the feedback. I will try it and see how it affects my T ! I have posted a few times over the last couple of years, love your site and follow your T lifestyle recommendations. A big thank you for your efforts. I have just come across the supplement Bulbine Natalensis on Google. 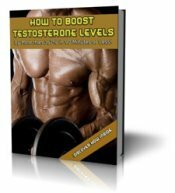 Its got some great reviews and big claims about boosting Testosterone and lowering Estrogen. Would be great to get your thoughts on this supplement, and is there a brand of this supplement you recommend. Bulbine Natalensis isn't very well known, but's it's actually a fairly potent T-Booster. I've had it in my rotation since late last year, and it has quickly become one of my favorites. So I give this one a thumbs up for sure. Just make sure you cycle it.